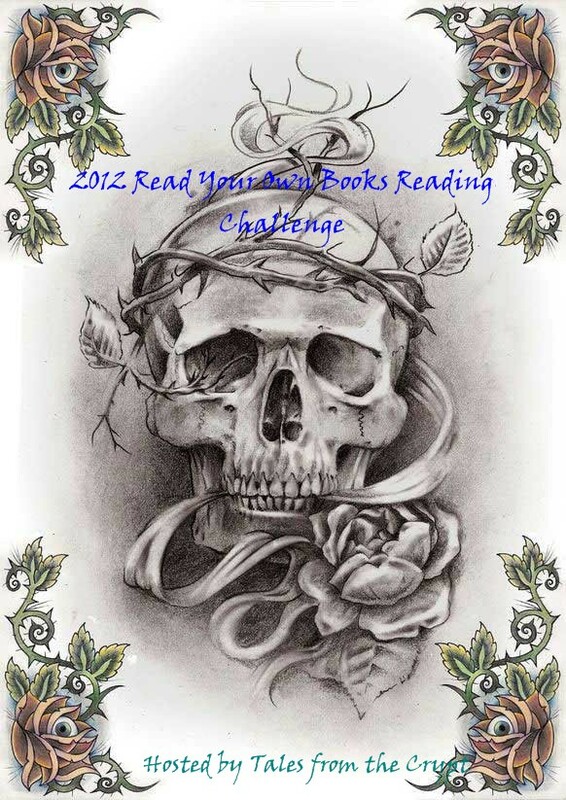 This challenge is for those of us who have books that we’ve purchased and just haven’t gotten to. I will go into what does and does not qualify for this challenge below. Any book that you have personally purchased, been gifted, or swapped, BEFORE January 1, 2012 and just have not gotten the chance to read yet. Any book that has been purchased AFTER January 1, 2012. Tour sites, Netgalley, GalleyGrab, etc.